Hat City Pawn offers a wide selection of gold and silver jewelry, fine watches (Rolex, Brietling, and Omega), and engagement rings. 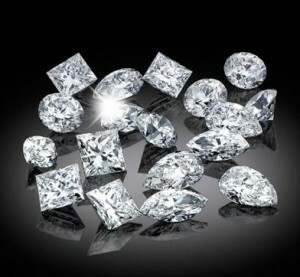 A wider assortment of diamond rings is available upon request. Hat City Pawn primarily deals with New York wholesalers for high ticket items but if a customer has an interest in a certain piece of jewelry we will accommodate him/her as best we can. 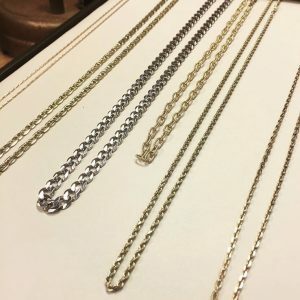 For more information about how you can arrange to sell unwanted jewelry at Hat City Pawn, or if you’re interested in finding out about our stock of second hand jewelry for sale in Danbury and Norwalk, please contact us for more information.